This year’s 26th annual Salon Splash show is taking place at the Centre de congrès in Saint-Hyacinthe, Que., on Nov. 22. 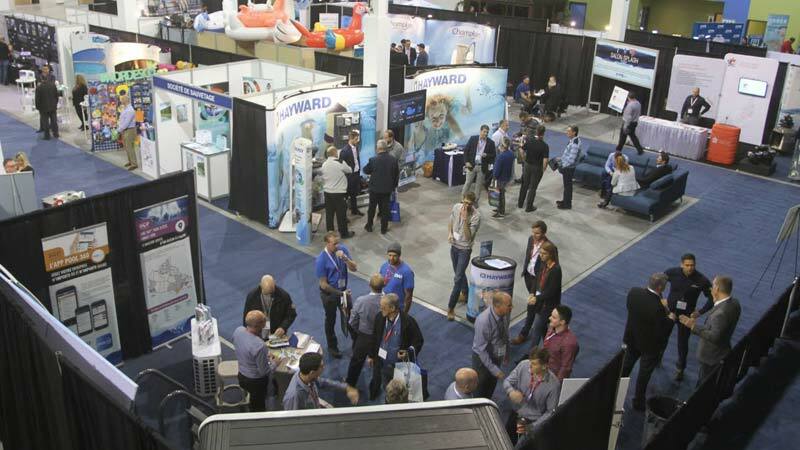 The 26th Salon Splash show, the annual one-day conference for Quebec’s pool and spa industry, is taking place at the Centre de congrès in Saint-Hyacinthe, Que., on Nov. 22 followed by the 20th Excellence Gala evening. L’Association des commerçants de piscines du Québec (ACPQ), operators of the show, is now booking exhibitor booth space and sponsorship programs. Those interested in exhibiting can register online or e-mail the ACPQ’s co-ordinator, Cindy Holmes, at cindy@acpq.com. Various expo and/or gala evening sponsorship plans are also available, exhibitors and previous expo/gala sponsors can find more information by contacting the association. Past exhibitors have had success promoting their products and services, presenting their latest innovations and solidifying current business relationships, while at the same time creating new opportunities. Show organizers expect more than 400 attendees at this year’s event, which will provide them the chance to see the latest innovations in products and services offered by exhibiting companies. Conference attendees will also be able to participate in educational seminars. In what has become tradition, the 20th Excellence Gala will follow the expo. 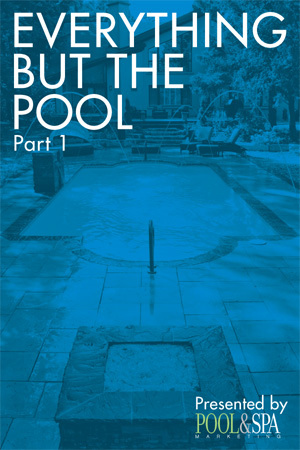 Winners of the ACPQ’s annual awards, which are judged by consumers, including the ‘Retailer,’ ‘Vendor,’ and ‘Installer’ of the year, as well as the nominees for the ‘Home Pool and Spa Safety Retailer of the Year,’ will be announced as part of the celebration. In addition to the gourmet dinner and entertainment, this event also provides the ideal time to unveil new products and recognize industry achievements. Prior to the Salon Splash show, the ACPQ will host its 21st annual golf tournament on Sept. 11 at the Club de golf Château-Bromont in Bromont, Que. This social event offers a fun-filled day, including a welcome brunch, cocktails, and an awards ceremony with an auction banquet. To register a foursome, become an event sponsor, or for more information click e-mail the ACPQ’s co-ordinator.